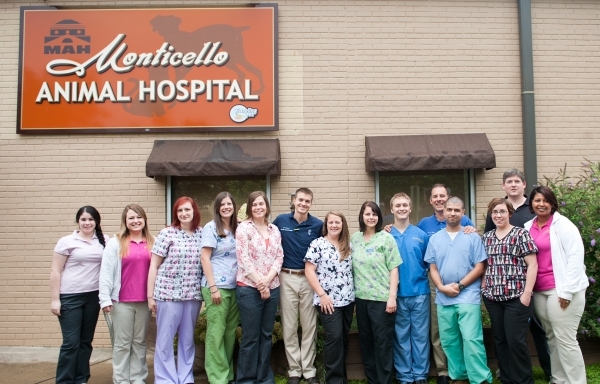 Thank you for visiting Monticello Animal Hospital, in Charlottesville, VA! We are a full-service veterinary hospital, offering comprehensive medical and surgical services with a friendly, caring, and compassionate staff. We are here to serve you and your pets in any way we can. Please browse through our website to get a better feel of who we are, or feel free to stop by the Monticello Animal Hospital for a tour and meet our staff and doctors. We look forward to meeting you and your pets in person. We are here for you! A blog of Dr. Andersen's dog Kaya and her battle with cancer.